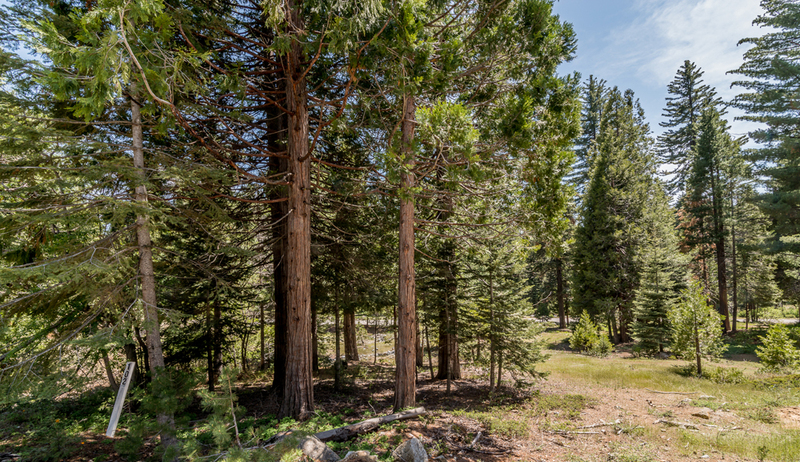 Imagine your family vacationing in your own luxurious home nestled in the pine trees and granite outcroppings of the Sierra Nevada Mountains of California. Imagine vacations to the snow in the winter and boating on Shaver Lake in the summer. 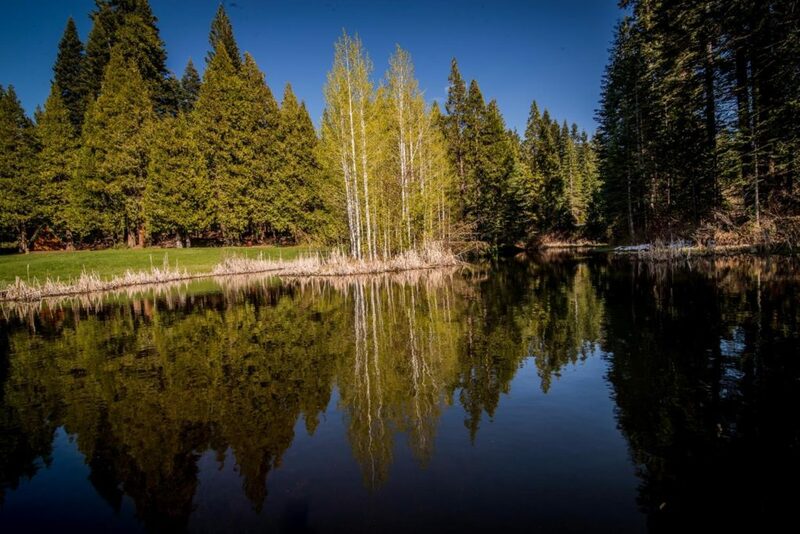 The Shaver Lake and surrounding areas offer countless activities for all ages and interests from water sports and horseback riding, to fishing and museums. Quartz Mountain is centrally located off of Hwy 168 by taking Bretz Mill Road to the Quartz Mountain entry on the left. 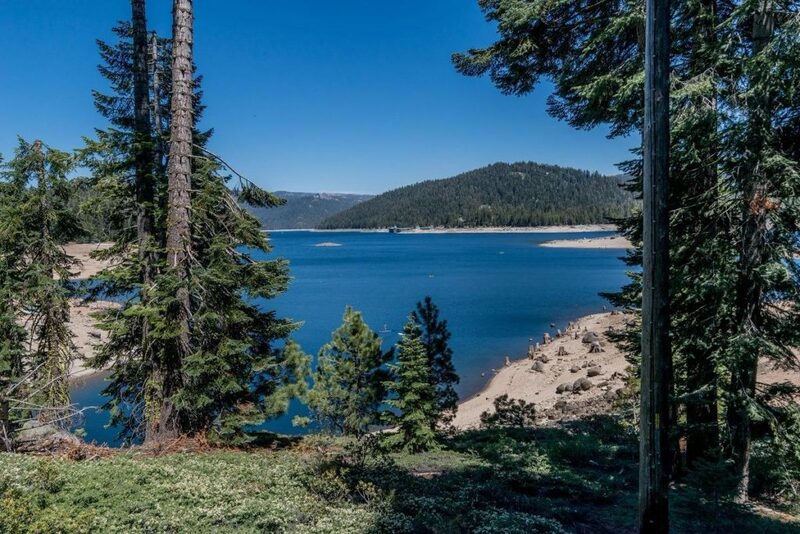 The development is within minutes of Shaver Lake or you can take a quick scenic drive to more than 4-other Lakes, countless streams, creeks, and a Giant Redwood Forest. Quartz Mountain, just above Shaver Lake, was developed by brothers, James Bratton and Clarence Bratton, in 2004. Their love for the mountains shows in all the details of this project from the names of each street to the monument sign, stone entry and walls seen throughout the Quartz Mountain Development. James and his brother, Clarence, have a vision for the Quartz Mountain development. They want it to feel and look like a premier location for everyone to call home. This has always been one of their dreams to top off their long careers in the masonry and construction business in Shaver Lake, CA. Please contact us today to learn more about the lots for sale, properties, builder packages and reserve your lot today! 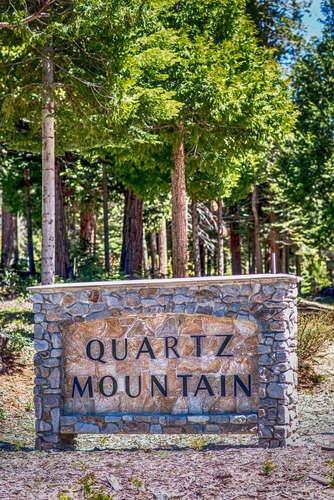 Quartz Mountain is a unique subdivision located in Shaver Lake, California, that offers half-acre lots for sale. All the roads in Quartz Mountain are fondly named after stones or gemstones found in the area. The roads throughout the project were made wider than most subdivisions in Shaver to not only give a grander look to the neighborhood, but to be very functional. The wideness allows for street parking on both sides and enough room to pass by very easily. The project was well thought out from the built-in rock walls that showcase the project, entries, and some of the lots to the wide roads throughout. Quartz Mountain is a gem of its own. Download a PDF with details about the lots below. Shaver Lake and surrounding area offers a wide variety of outdoor activities and places to visit. Surrounded by towering pine trees and large granite outcroppings, Shaver Lake and the entire area is fantastic for any sightseer or water-sport enthusiast.